Wellington is surrounded by outdoor opportunities that present both challenges and enjoyment. This new map shows these activities, the walking tracks, and the access roads to them. The combination of contours and relief shading, gives a realistic landform. 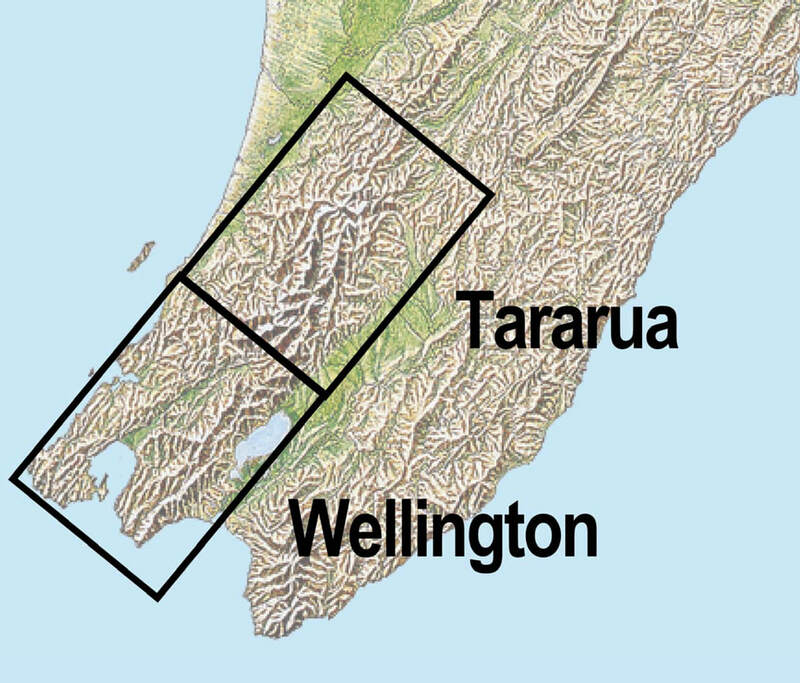 The map overlaps the Tararua Tramps map to the North. Large format 840x630mm. Two sided. Skew orientation.